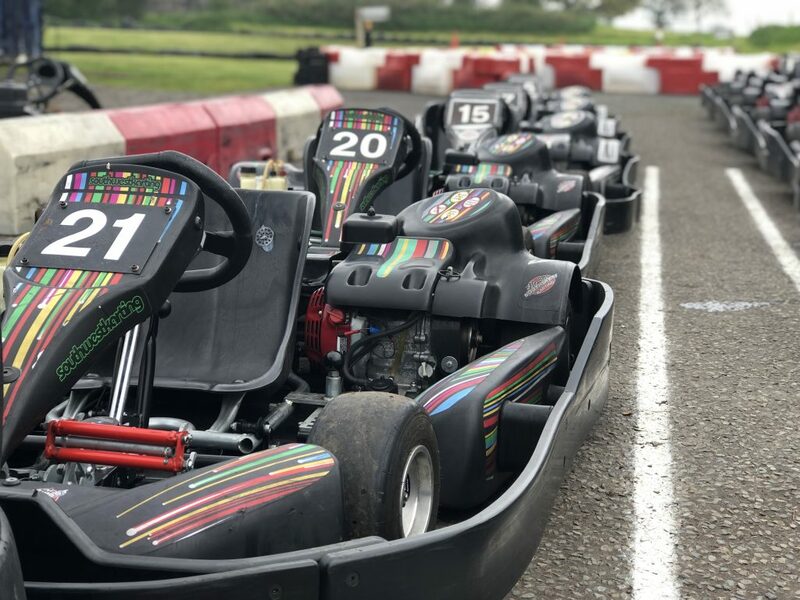 We’ve added 2 Biz 120cc Cadet Karts to our ever growing fleet of Karts, so we are now up to 8 Cadet Karts, which is great news for our Parties and Cadet & Junior Sunday mornings, meaning we can get more drivers out on track at once! Today, we welcomed Freddie Hunt, son of legendary Formula 1 driver, James Hunt, to the track for a bit of pre-season training ahead of his Southern European GT4 campaign. It was great to meet Freddie, and we look forward to welcoming him back soon. 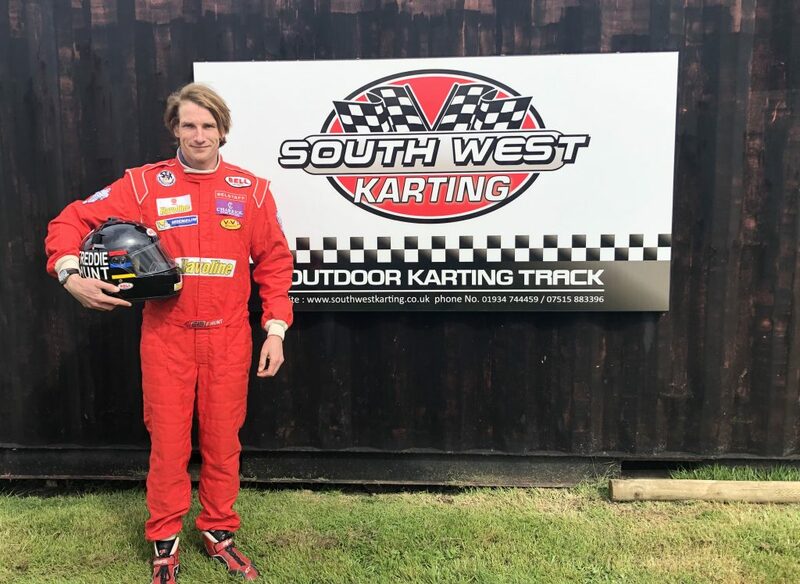 South West Karting – Cheddar has been operating at Winchester Farm for around 20 years, but on the 31st January 2019, we closed our doors for the very last time. Unfortunately, due to circumstances beyond our control, we have had to close the business. This will come as a shock to a lot of you, as much as it did for us, but hopefully everyone will remember the great times they’ve spent here, from the Mini-Moto nights, Drone Racing, Karting, Pit bikes, Car meets, the list goes on. By subscribing to our SouthWestKarting newsletter you will always be up-to-date on our latest Special Promotions and New Events!